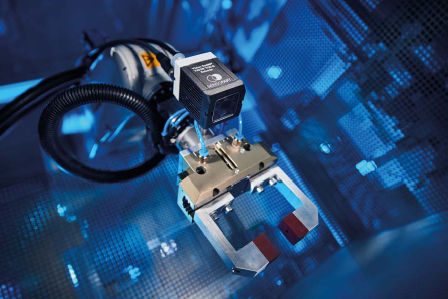 The VISOR® Robotic sensor supplies the robot with all image data in robot coordinates. Common 2D robotics applications can be easily and conveniently set up in the configuration software. 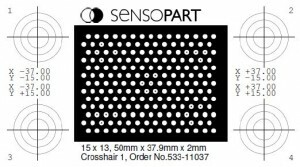 SensoPart presents the VISOR® Robotic vision sensor with URCap software. 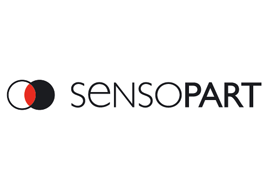 Gottenheim, October 2017 – The sensor manufacturer SensoPart has added a robotics specialist to its VISOR® series of vision sensors. Thanks to a URCap software package, the new VISOR® Robotic can communicate directly with Universal Robot (UR) systems. This simplifies the configuration of automation tasks, in particular, with the aid of prepared application routines. 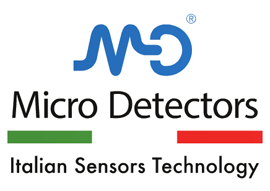 The sensor can be seen in use for the first time at the SPS IPC Drives exhibition from 28 to 30 November 2017. Robots are assisting human colleagues in more and more production tasks. To be able to respond to changing situations, such as varying part shapes or collection positions, with similar flexibility, robots require reliable information on the environment, and in a format that they understand. The new VISOR® Robotic from SensoPart converts data and supplies all information in robot coordinates for immediate use by the robot systems. This is achieved through one-time calibration using the calibration plates available as accessories, or with the aid of a point-pair list. The task is also facilitated by additional functions, such as Z offset correction, gripper point adjustment and a check of available space around the gripper arm. Complex programming in the robot control system is no longer necessary. The calibration plate – calibrates the robot and VISOR® Robotic coordinate system. 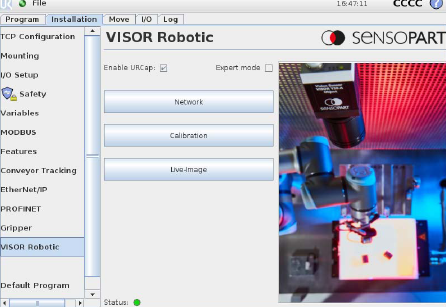 A URCap software package is also available for the VISOR® Robotic sensor, enabling direct data exchange with systems from the manufacturer Universal Robots (UR), and greater ease of communication. Alongside the live image display and job management features that are already familiar from other VISOR® products, the software provides the user with preprepared programme routines for calibration and pick-and-place tasks. Common robotics applications, such as collecting and positioning parts or robot-controlled component inspections, can be set up “manually” quickly and easily, without any need for programming. The robot can be easily connected to the VISOR® via the URCap, considerably simplifying data exchange. With this scope of functions and level of user-comfort, the VISOR® Robotic is a market leader in 2D vision applications. 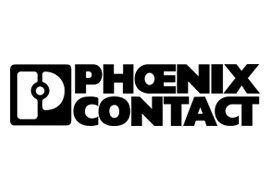 There is a growing demand in all sectors, for example electronics production or the automotive and supply industry. If applications are solved two-dimensionally,the SensoPart solution proves particularly economic and easy to use. There is no adaptation phase for those users that are already familiar with other VISOR® products, as the new robotics sensor shares the same design, connectivity and mode of use as the rest of the proven VISOR® series. Following the premiere at SPS IPC Drives (hall 4A, stand 136), VISOR® Robotic will be available for delivery at the end of 2017. The respective URCap software package will be available for download by users. 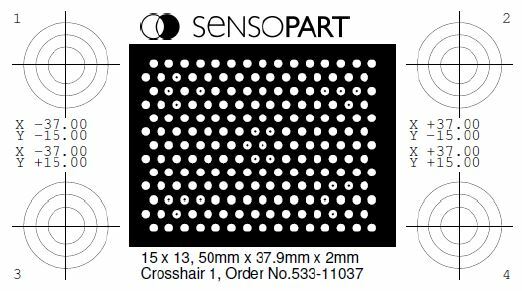 In addition, SensoPart will offer VISOR® UR starter kits with vision sensor, a range of lenses, a corresponding mount and calibration plates. Starter kits will be available for the robotics systems UR3, UR5 and UR10.